LG OLED55E9PUA 55" Class HDR 4K UHD Smart OLED TV Enjoy apps and Internet-based content with the LG E9PUA 55" Class HDR 4K UHD Smart OLED TV. 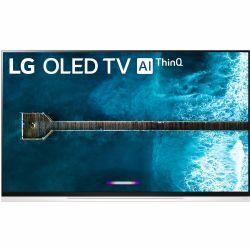 This 54.6" OLED TV features a native resolution of 3840 x 2160, allowing you to view detailed UHD images, and the enhanced black and contrast levels of OLED technology helps colors seem more vibrant. HDR capability provides a wider color gamut and increased brightness with compatible content and devices. 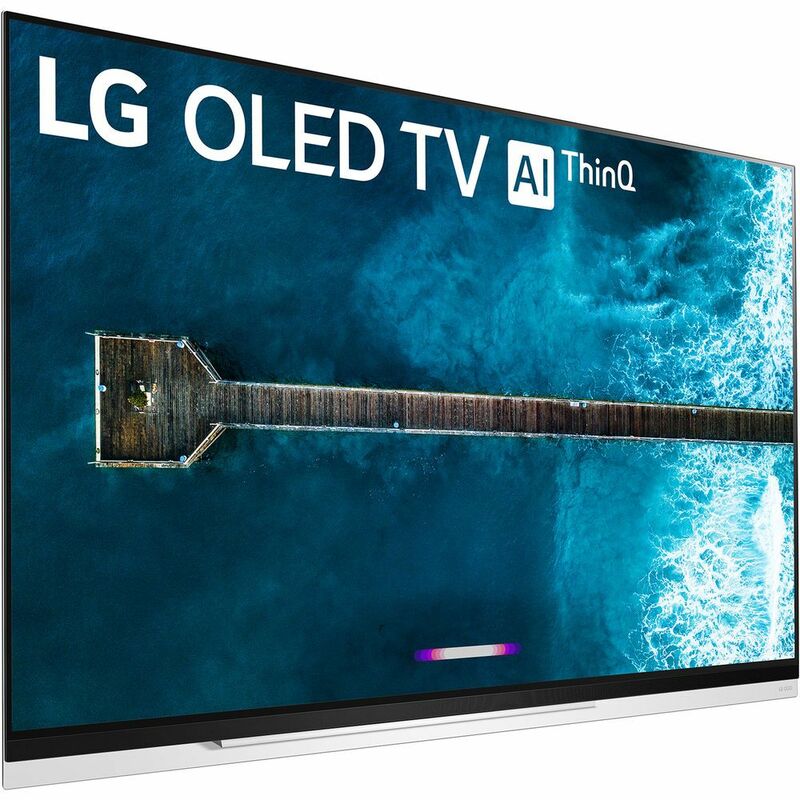 As a smart TV with Wi-Fi and Ethernet connectivity, you'll have access to the LG Content Store to download apps, plus a full web browser for internet surfing. You can control the E9PUA with just your voice through your Google Assistant-enabled device. 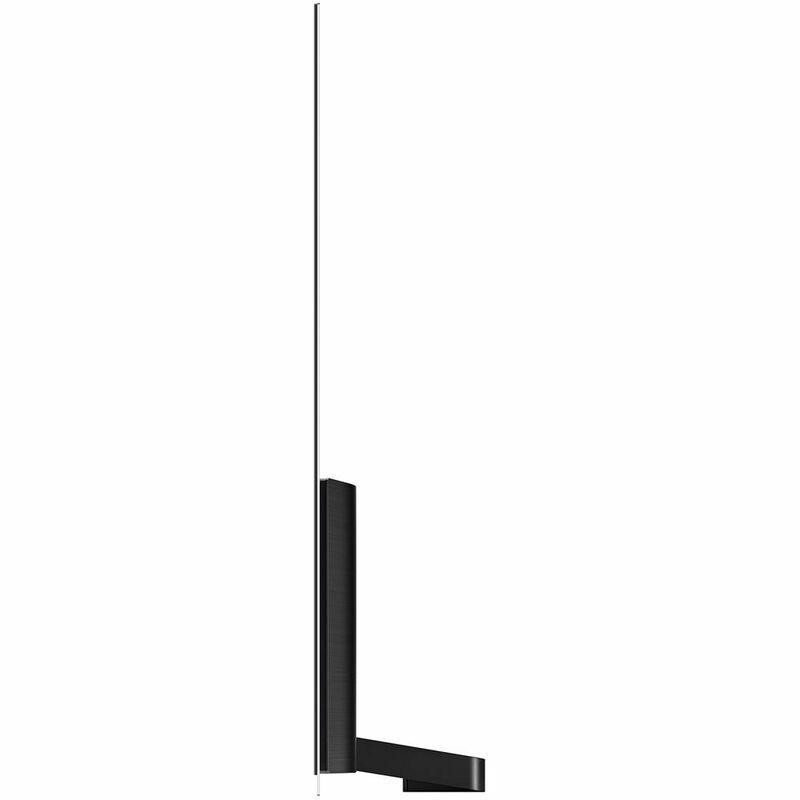 Its four HDMI inputs allow you to connect your digital HD sources, such as HD cable/satellite boxes or game consoles.